The Italo Disco New Generation hype continues. 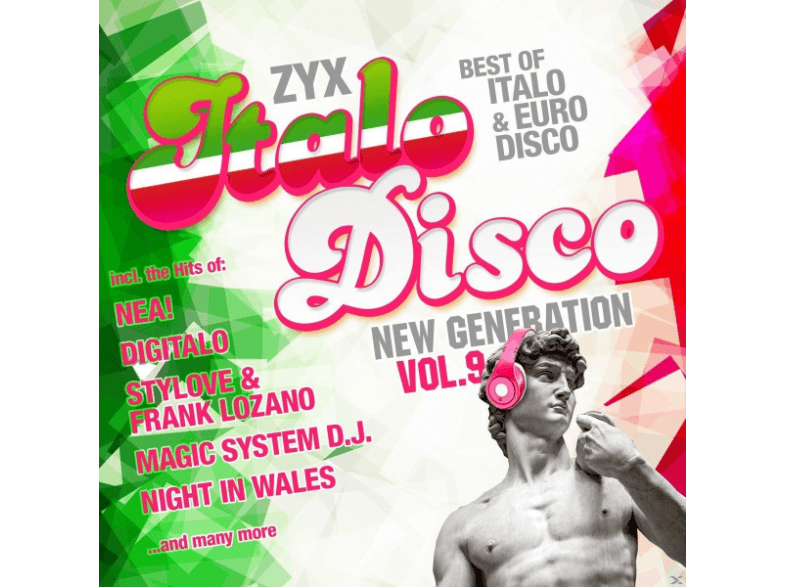 On September 2, 2016 released the 9th edition of the 2CD compilation series ZYX Italo Disco New Generation. This compilation contain 24 Italo Disco title with extended versions of current and newly produced tracks. Enjoy tracks by Steve Bourbon Project feat. Mirko Hirsch, Stylove & Frank Lozano, Etolie Vipe, Rick De Moore, NEA!, Digitalo and many more. 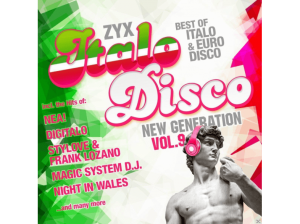 Furthermore you can already be looking forward to the anniversary edition of ZYX Italo Disco New Generation which will be released in spring 2017.